I had been to Tulsa before, of course. My last visit was 34 years ago when I stepped off the plane as a 17-year-old. My return was one of those surreal moments where the new and the old were superimposed over one another. This wasn’t just a visit to a location. It was a look back at the dreams of a 17-year-old with his entire life ahead of him. Want insight into writing for film and television? How about compiled lists of productivity hacks, screenplay structure tips, or visual essays? 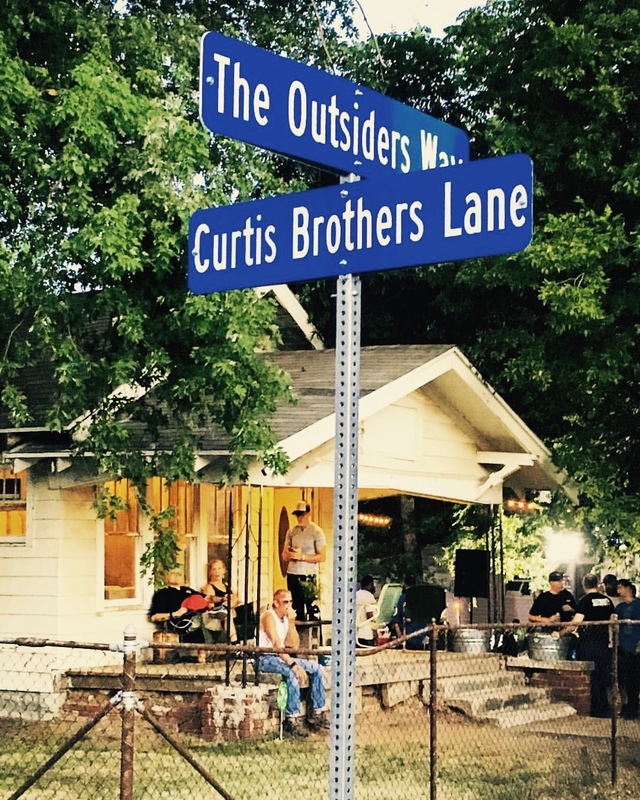 Updates on The Outsiders House? Here they are! Darren’s new book REALM is in the works. Read a bonus chapter now. He was calling Christopher and Grace was running up the stairs and into a sudden nightmare. Jacob was on his knees. On the floor before him was Christopher. The boy’s eyes were open, shining with a numb emptiness. Blood covered his small head, flowing from a deep gash over his eye. Jacob was screaming, his face shocked and mouth trailing spittle. Parade recently caught up with Outsiders author S.E. (Susie) Hinton to talk about the book that started it all. Born in the Big Horn Basin of Northern Wyoming, Darren Dalton began his journey in the entertainment industry after being discovered by Francis Ford Coppola during a nationwide talent search for the classic 80’s film The Outsiders. Portraying Soc Randy Anderson, the film launched an acting career that would include Red Dawn, Fame, Montana and a number of other roles in feature films and television. His passion for writing and storytelling soon moved him behind the camera where he has doctored a number of scripts, cut his teeth as a writer and producer in the trenches of low-budget independents and done several writer for hire projects while building a solid core of original work including the HP Lovecraft horror adaptation The Lurking Fear and American Jihad, an action drama in pre-production at Universal. 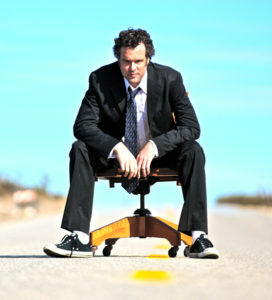 He has also written and produced reality television including CMT’s All Jacked Up. His debut fiction novel EPOCH will be released in 2019. In his novels, film and television work, Dalton’s focus is high concept, genre-driven, and evocative franchises. Property of Independent Films Inc.